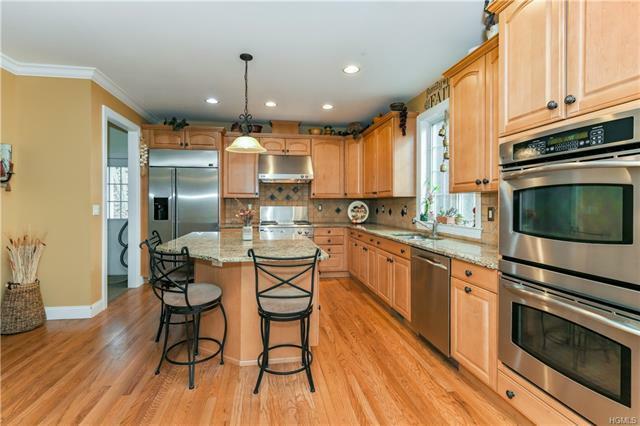 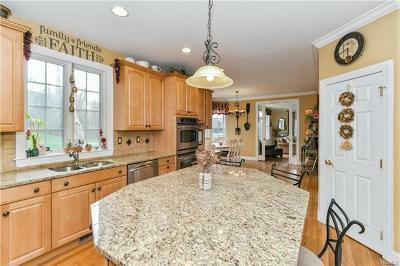 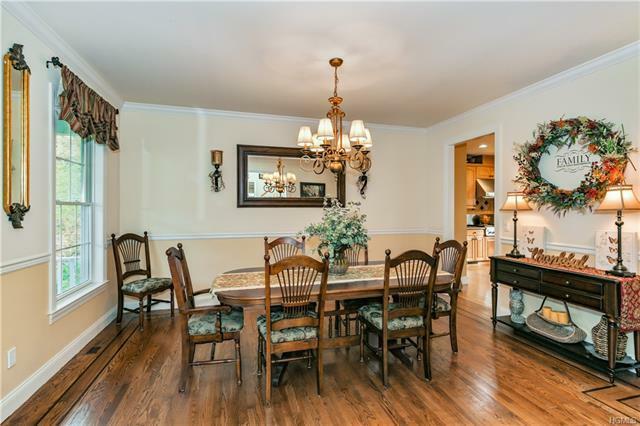 Located in Blue Jay Estates at the end of the cul-de-sac this beautiful North facing spacious sunlit Center Hall Colonial features 4 bedrooms, 4.5 baths, two car garage & full finished basement. 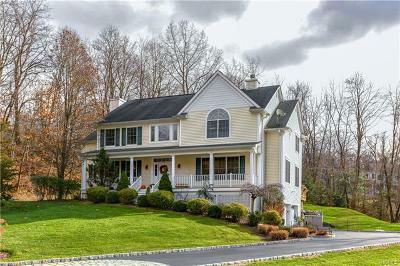 This exceptional home exudes elegance with open floor plan perfect for entertaining, large formal dining room, formal living room, expansive kitchen, granite island & adjoining family room with fireplace. 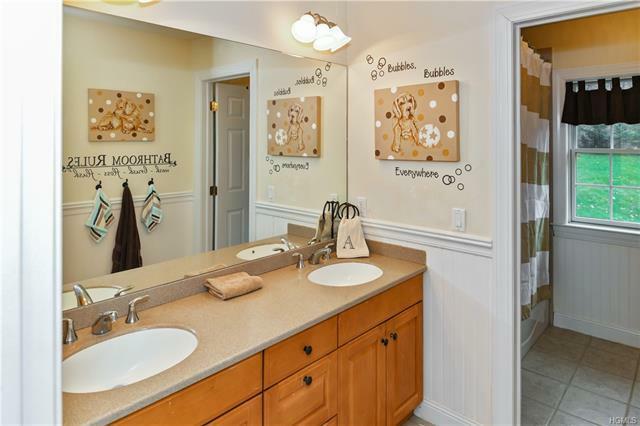 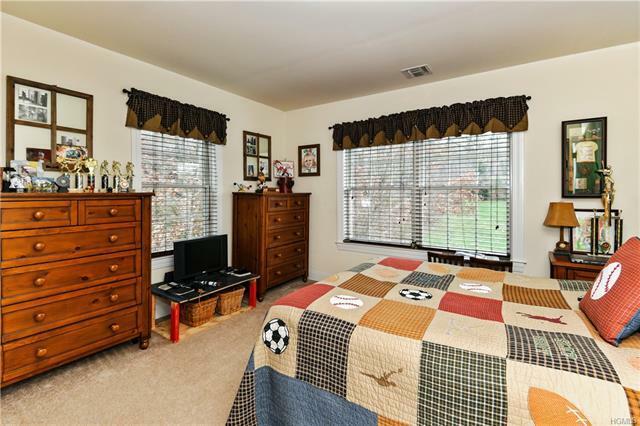 This gem boasts many unique features including oversized deck, large yard complete with sledding hill, double height entry foyer, crown molding, wood floors throughout, air purification system & solar panels. 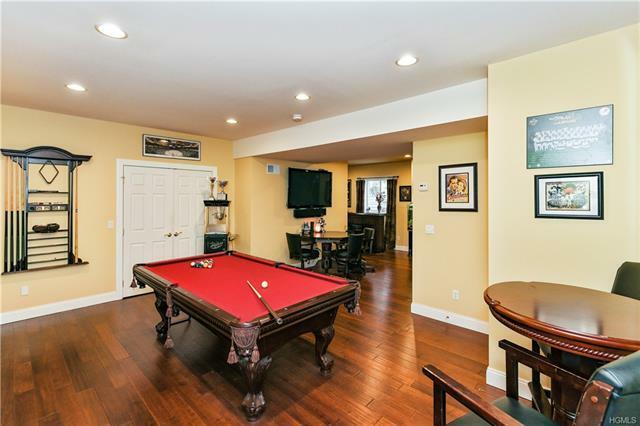 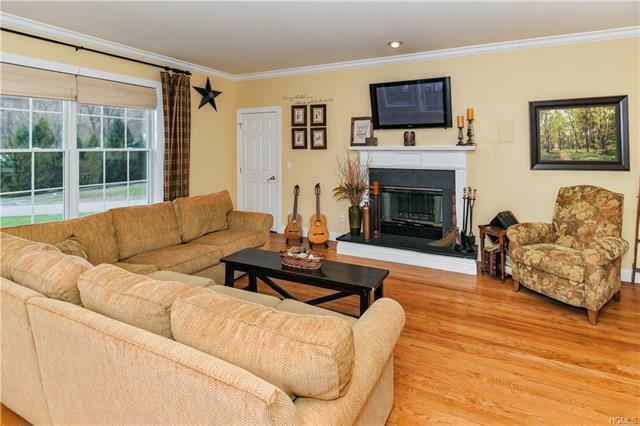 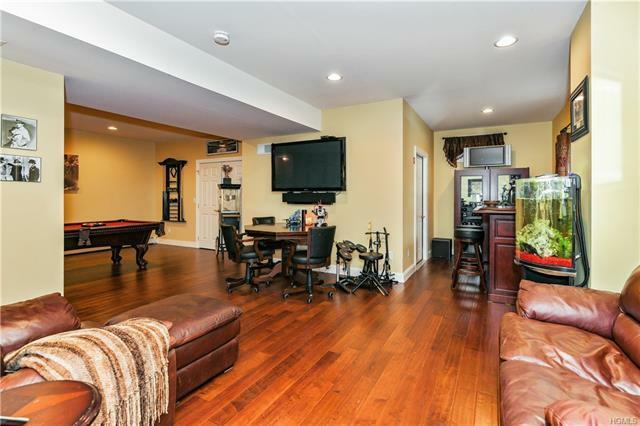 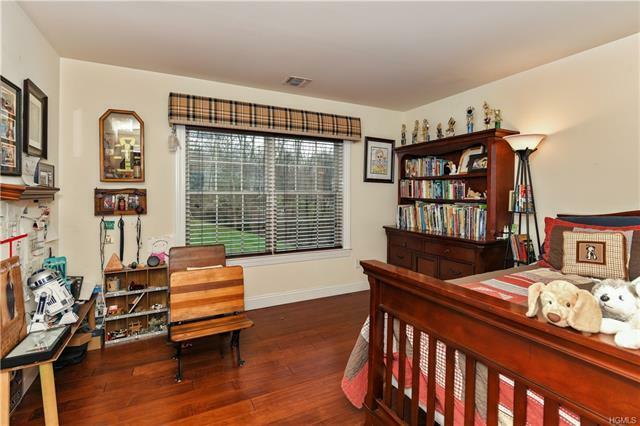 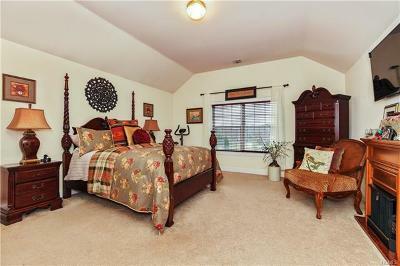 The full basement with billiard room, full bath & family room offer additional space for hosting guests. 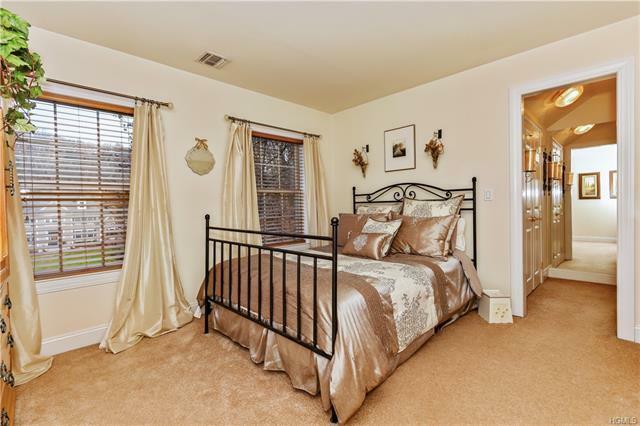 The master bedroom suite is the perfect retreat after a long day with jacuzzi tub, separate shower, double vanities & radiant heated floors. 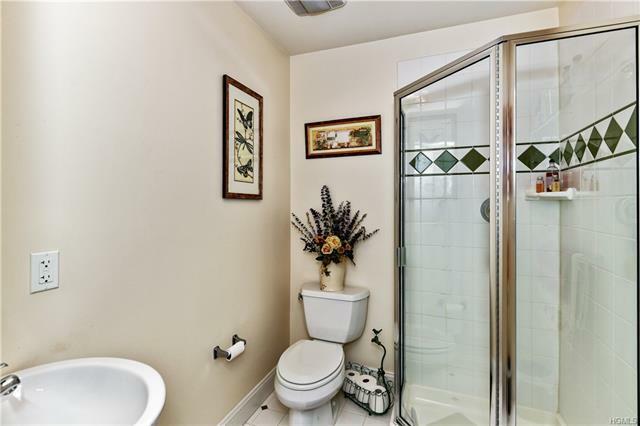 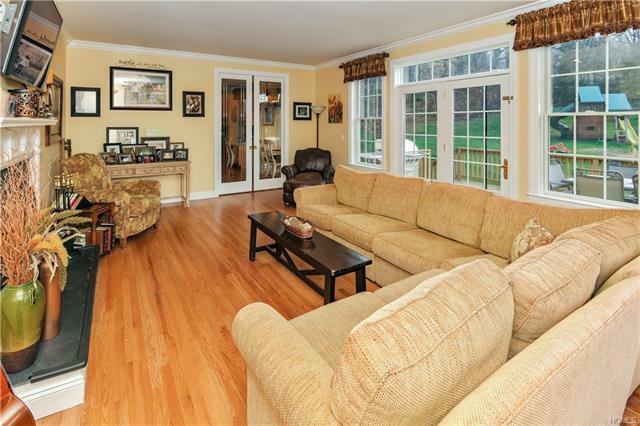 Three additional bedrooms & two additional baths complete the second level. 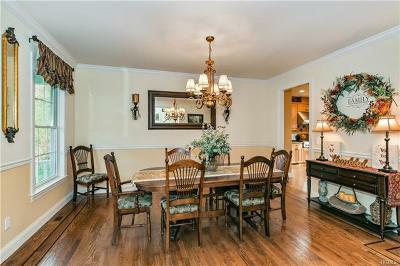 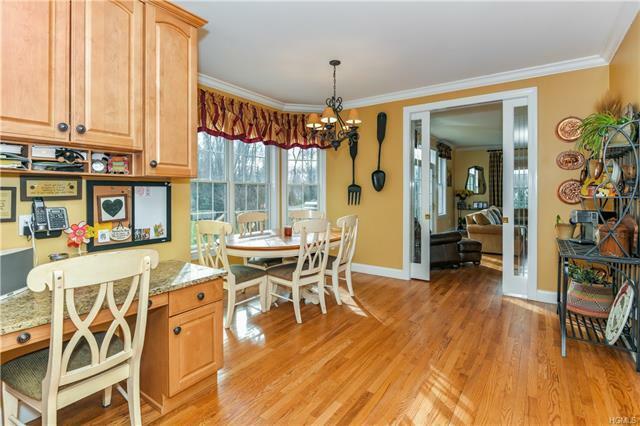 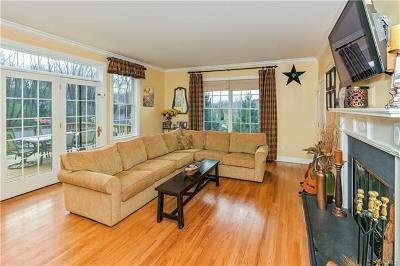 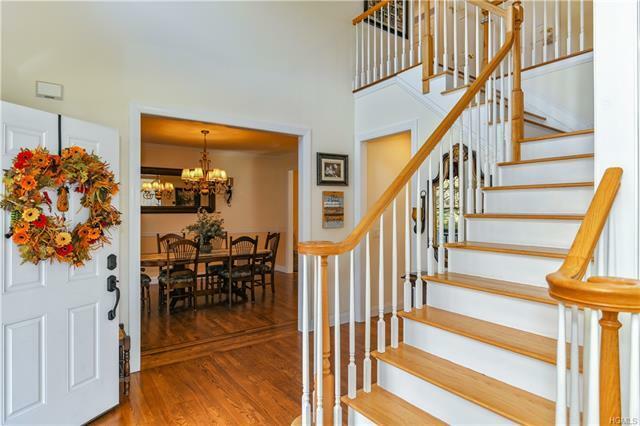 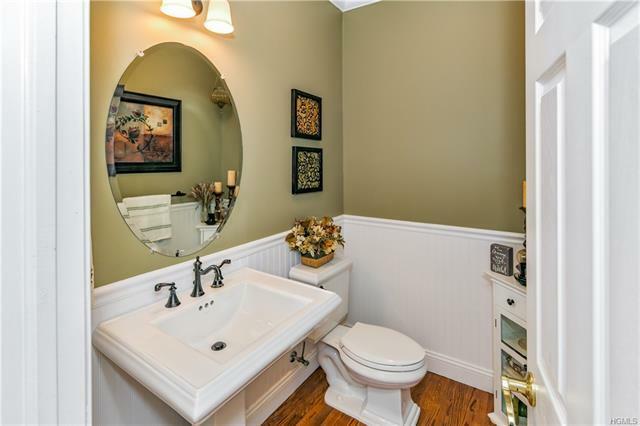 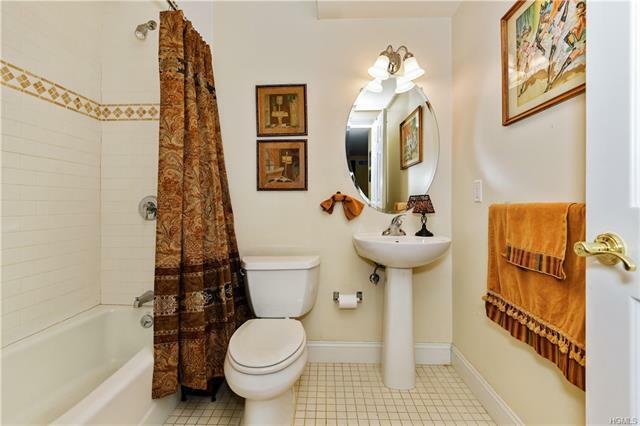 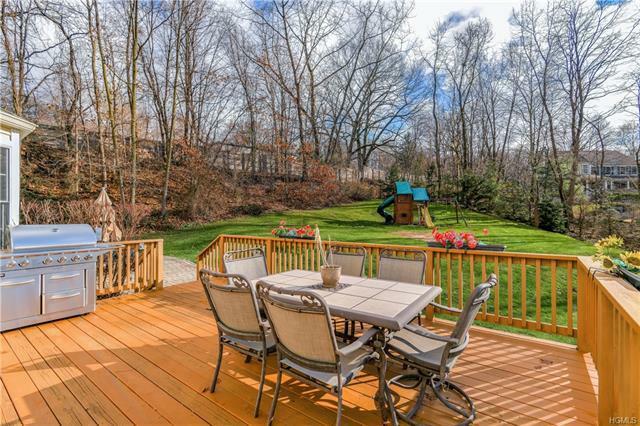 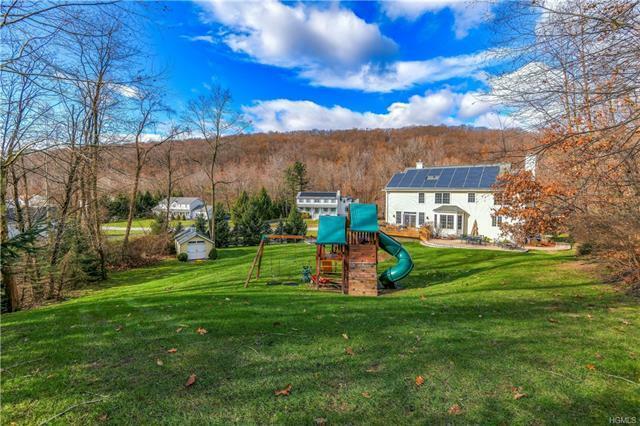 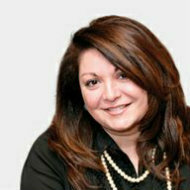 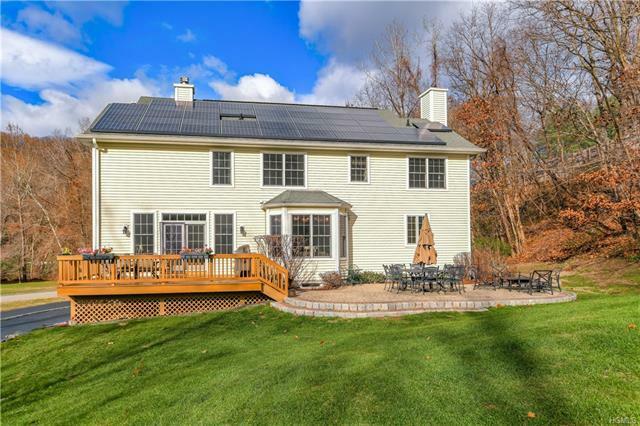 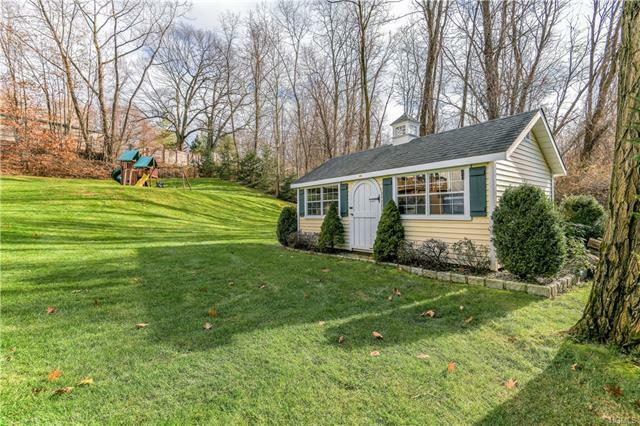 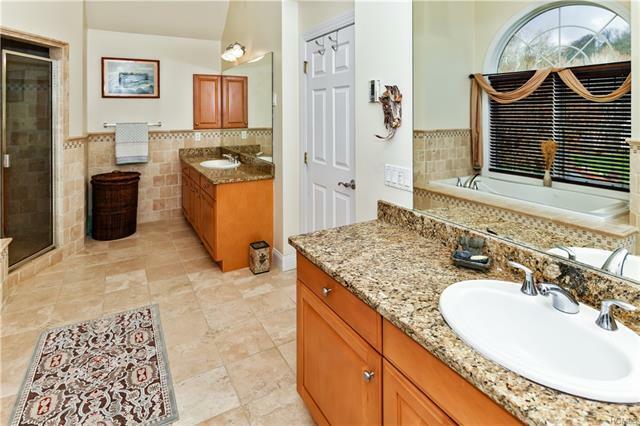 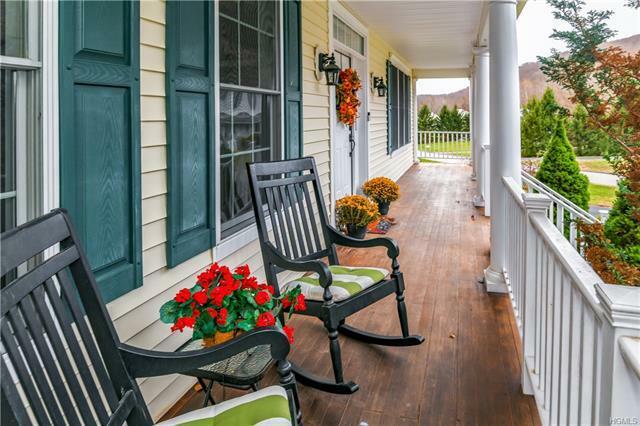 Minutes from shopping, highways, schools, hospitals & Metro-North.